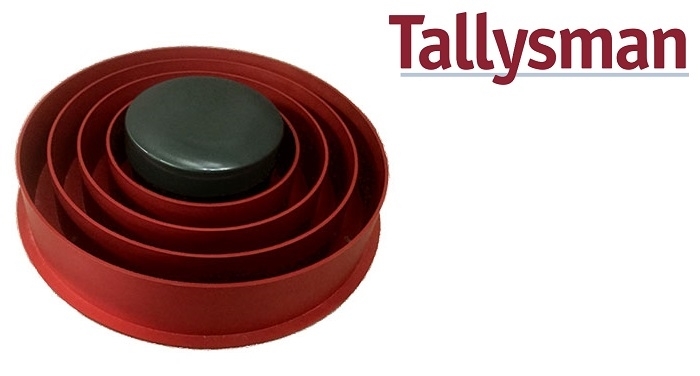 GNSS antennas developer, Tallysman, has introduced a high accuracy choke ring antenna – The Tallysman VeraChoke. Adapting existing innovations that power its patented VeraPhase antenna, the new VeraChoke offers a choice in form-factor for reference and monitoring applications, while also delivering the best performance of any choke ring antenna available on the market. The VC6100, the first model variant of the VeraChoke antenna, shares a common high efficiency element design with its counterpart VeraPhase. With the choke-style form-factor, however, the rings have been optimized for all GNSS signals and are slightly pyramidal in shape to improve reception of low elevation satellites. It is capable of receiving all GNSS signals, and achieves a very low axial ratio. As with all of Tallysman’s high performance antennas, the VC6100 is competitively priced to help increase antenna density for reference deployments, CORS networks, and monitoring applications. The antenna also supports large and small SCIGN radomes. Click here to view Tallysman's portfolio of GPS/GNSS antennas.